REIKI is a form of hands-on healing, dating back many thousands of years before Christ and Buddha. The original name, disciplines and techniques of Reiki were lost due to the traditional method of passing knowledge from generation to generation by word of mouth. However, we know it was rediscovered by a Japanese Scholar and monk named Dr. Mihao Usui. Rei means universal, omnipresent – present everywhere at the same time. Esoterically, Rei means spiritual consciousness, the omniscient wisdom from God or the higher self. Ki means life force is the non-physical vitality that gives life to all living things. Ki energy can be activated for the purpose of healing. When you feel healthy and full of enthusiasm, the flow of Ki energy in your body is high and unencumbered. Life seems easier to deal with and you have a higher resistence to illness and disease. However, when your Ki energy is low because maybe you are under stress or feeling unhappy and tired you will be more susceptible to disease and sickness. Your attitude will be generally negative and you will find it difficult to deal with life’s challenges. Ki is the very essence of your Soul; it leaves the body when a person dies. 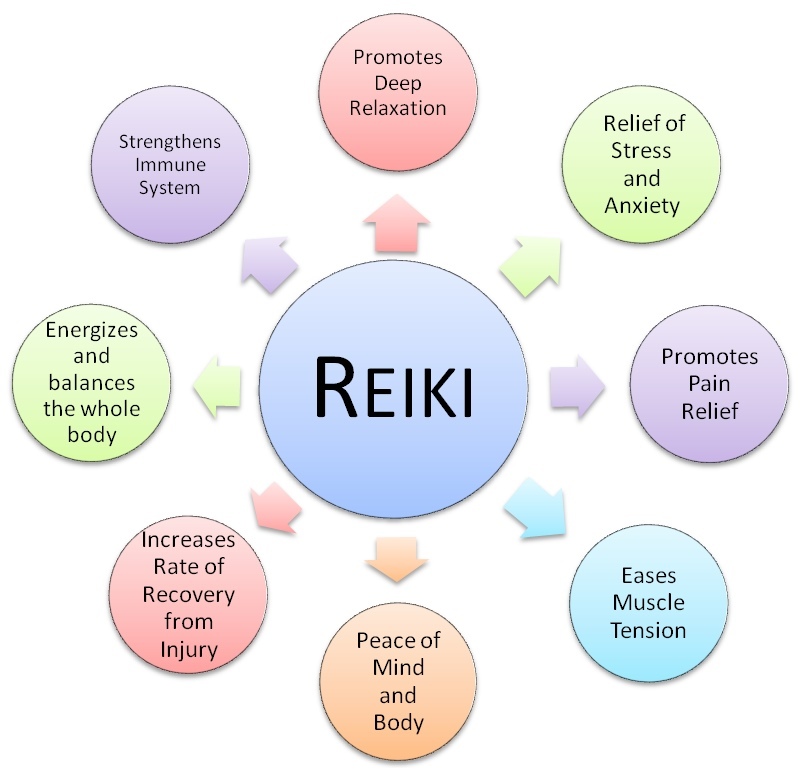 REIKI is holistic; it works on body, mind and spirit by stimulating a person’s own natural healing abilities. The blocked emotional and physical elements that lead to illness and disease are cleared. 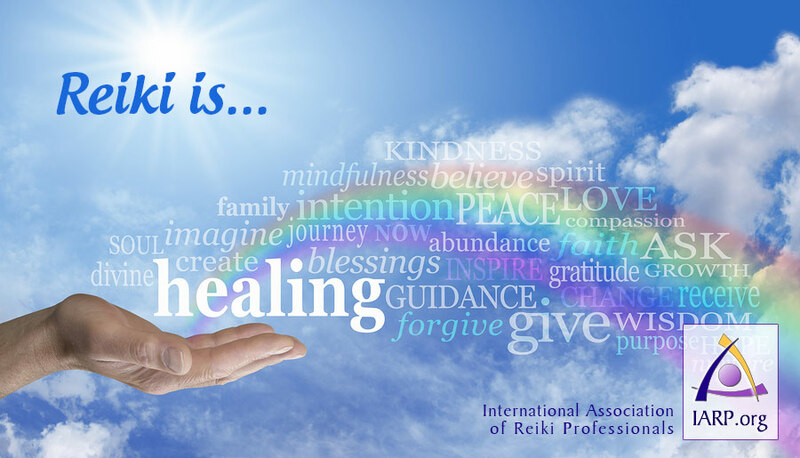 Reiki is neither positive nor negative; it is, in fact, the highest and most profound vibration of life. The best way to understand how Reiki works is to experience it. REIKI helps with coma patients, head injuries. Please see the testimonials below for my clients’ feedback.